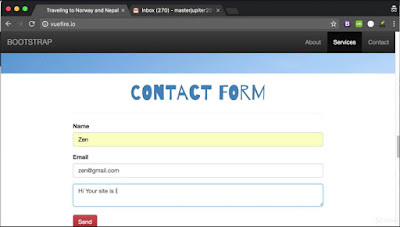 Things started changing when AJAX comes into the picture which allowed web developer to update a part of the web page without downloading the whole web page from the server, this made the GUI faster and more responsive. Angular previously known as Angular JS is a single web development framework developed by Google for both desktop and mobile web applications. Angular aims at creating progressive web apps by offering dependency injection that helps in data service assembly for applications while an HTML template that is used for composing templates. 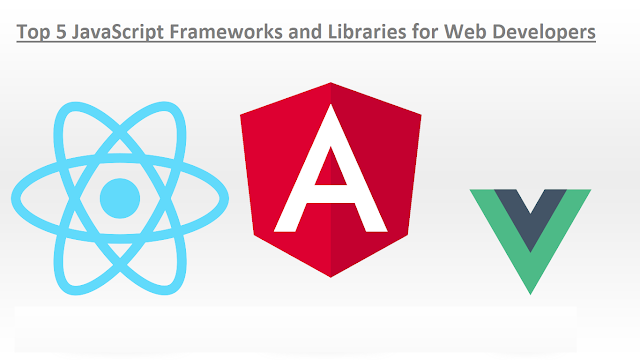 Angular also has a powerful ecosystem that includes four data libraries and support in IDEs. If you want to learn Angular then Angular7 - The Complete Guide is a good place to start with. 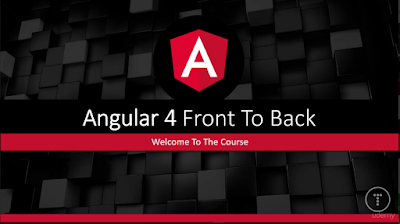 Btw, if you don't mind learning from a free resource or if you need free courses to learn Angular framework then you can also see this list of free Angular courses. React is Facebook's component-based web development framework for making UIs and offering declarative views, which makes the code more predictable and easier to debug. It does not support controllers or models. React can also render on the server using Node and power mobile apps using React Native. In short, it allows you to build powerful, fast, user-friendly and reactive web apps. If you want to learn React then React 16.6 - The Complete Guide is a good course to start with. You can take this online course on Udemy. If you need free courses to learn React framework then you can also see this list of free React courses. If you decide to learn jQuery from scratch or want to improve your understanding then The Complete jQuery Course: From Beginner To Advanced! is a good place to start with. Btw, If you need free courses to learn Angular framework then you can also see this list of free jQuery courses. 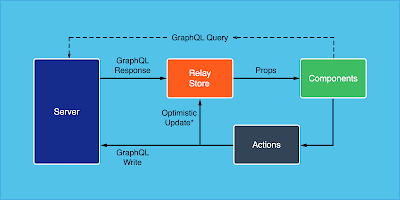 It also provides models with key-value binding and custom events, collections with a rich API of enumerable functions, views with declarative event handling, and connects it all to your existing API over a RESTful JSON interface. If a UI action allows a model attribute to change, it will result in an automatic change of event. The changes on the models are propagated to UI to help them to re-render themselves. If you want to know more about Backbone JS then I suggest you check Backbone Tutorial: Learn Backbonejs from Scratch course on Udemy. It's also free and runs on various platforms (Windows, Linux, Unix, Mac OS X, etc.) 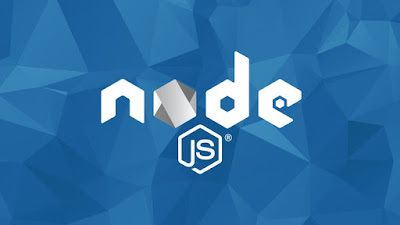 Node.js uses an asynchronous, event-driven, non-blocking I/O model that makes it lightweight and efficient. Node.js' package ecosystem, npm, is also the largest ecosystem of open source libraries in the world. If you want to learn more about Node.js then The Complete Node.js Developer Course (2nd Edition) is a great course, to begin with. You can get it on just $9.99 on Udemy sale. It allows developers to create scalable single-page web applications by incorporating common idioms and best practices into the framework itself. It has integrated features like templates also known as handlebars that helps in writing less code and have the ability to update themselves with a change in data. 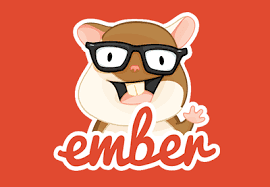 Ember.js can be installed via NPM. If you want to learn more then Build Web Apps Using EmberJS: The Complete Course, is a good resource. It helps in faster app development for web, mobile or desktop with relatively less code. If you want to develop a web application using Meteor then Learn MeteorJS By Building 10 Real World Projects on Udemy is a good course to start with. It also supports declarative rendering using template syntax to provide data to the DOM. 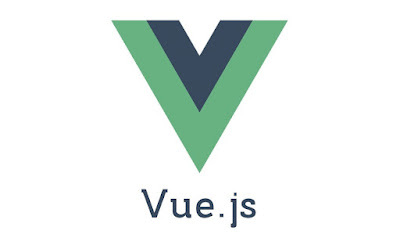 For beginners, Nuxt.js - Vue.js on Steroids is a good place to start with and find more information. If you compare Angular with Polymer as both are developed by Google, then Angular is a complete framework for building web apps, whereas Polymer is just a library for creating Web Components. If you want to learn Polymer JS then Getting Started with Polymer.js on Pluaralsight is a good course to start with. Ext JS or Sencha Ext JS is used for making data intensive, enterprise-oriented and cross-platform web applications. It provides several sophisticated UI components like calendars and data grid. If you want to learn Ext.js then Building Application with Ext JS is a nice course to start with. Thanks for reading this article so far. If you find these frameworks useful for Web development then please share with your friends and colleagues. If you have any questions or feedback then please drop a note. P. S. - If you are a beginner and just starting with web development then The Complete 2019 Web Developer Bootcamp by Angela Yu is also an excellent course to start with. It will teach you web development without any programming experience and it also covers most of the frameworks discussed here.